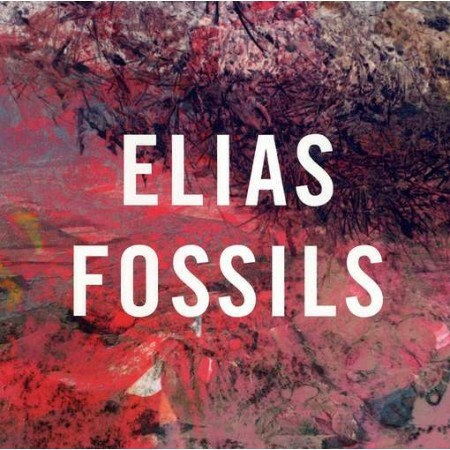 The only way a review for Fossils could ever lead is to one of constant comparison. Between an introverted mind and a desire for anthems; between European and American ideas of how a song should be built; between what a band are and what they should be. In part, this constant back-and-forth can be attributed as growing pains for a band teetering into the limelight, but it’s hard not to believe that the band haven’t matured enough already. 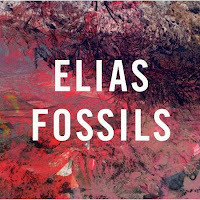 Fossils is a brilliant album, with flashes of the kind of true excellence you’d expect from a band in their prime, but too often a whole song is unravelled by a weak chorus or lifeless production. As a counterpoint to all the no doubt discouraging points in the rest of the review, I hold up “Hold the Line”: the final and most successful song that can be found on the album. It begins as a fairly standard (though admittedly still great) American pop-rock ballad as Healy’s vocals crone over weeping guitar, whilst keyboards masquerade as strings. Slow, uplifting choruses; romantic lyrics; the lot. This would be all well and good, if only a little dull, were the song not to suddenly crash into a stunningly morose outro. In that single instance, the entire song develops a wealth of depth that both encapsulates and justifies the mourning tones preceding it. “Hold the Line” becomes the best ending that Fossils could hope for, and if only the whole album was on the same level then it would be among the best of our generation. It’s not. And that isn’t to suggest that the other songs aren’t just good, it’s only that at times the band seem to be deliberately hamfisted. “Enough” seems so bashed into a standard alt-rock-song template that’s it loses any character it may have intended to have. Similarly, “Knockdown Dance” would be wonderfully dark and atmospheric if it weren’t for an incredibly mis-matched, tone-destroying chorus. This is where the clash between European and more local styles of music comes in. In their biography, Elias confess to heavy brit-rock influences when growing up. The mark of bands such as Muse and Radiohead are clearly visible in both the sheer expanse of some of the tracks and then the almost morbid lyrics; with the album even beginning with “when the archaeologists dig up our bones, will they wonder what happened to me?” The development the band offer on these influences becomes a bit of an issue, however, when they try and display this to their peers over the pond. Elias seem hellbent on making the kind of pseudo-”generation defying” anthem that’s been produced repeatedly to the point of exhaustion. How can you make an anthem out of a song focussing on death and decay? I know that you can - Elias do rather a good job with it - but the principle behind it is rather baffling. It results in a song that works very successfully until you try to explore it too thoroughly. Despite this, as an complete album Fossils still manages to be a lot of fun to listen to. It’s initially catchy, yet well crafted enough to hold your interest afterwards. The flashes of excellence are certainly good enough to cover a couple of more mediocre patches, and the album manages to vary a staggering amount considering how it boxes itself in with creating easily identifiable music. Elias have passed up their chance to create an album that everyone will adore, though what’s left isn’t much worse by any means.